SERVPRO was in the Christmas spirit with the annual Christmas parade in full swing. We all loved representing a great company. Our float was made with lots of love and dedication. 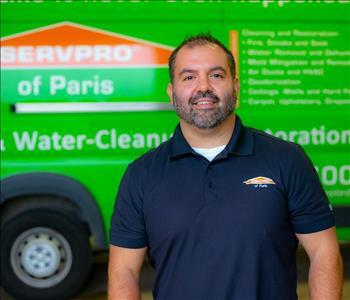 We are very grateful for SERVPRO serving our community. 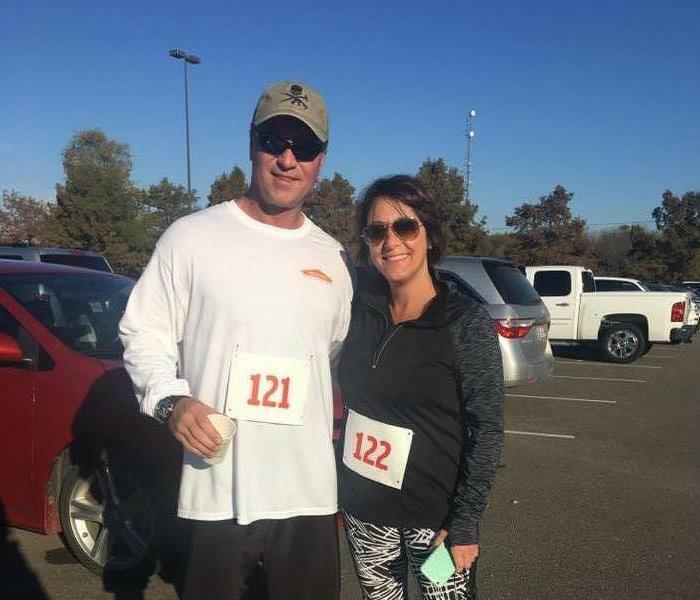 Owners Mike and Brigitte Viehe at the Turkey Trot. What a beautiful day for a run on Thanksgiving. 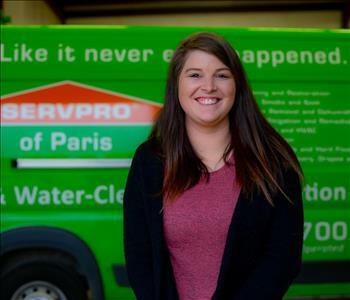 SERVPRO of Paris supports local businesses and great causes.